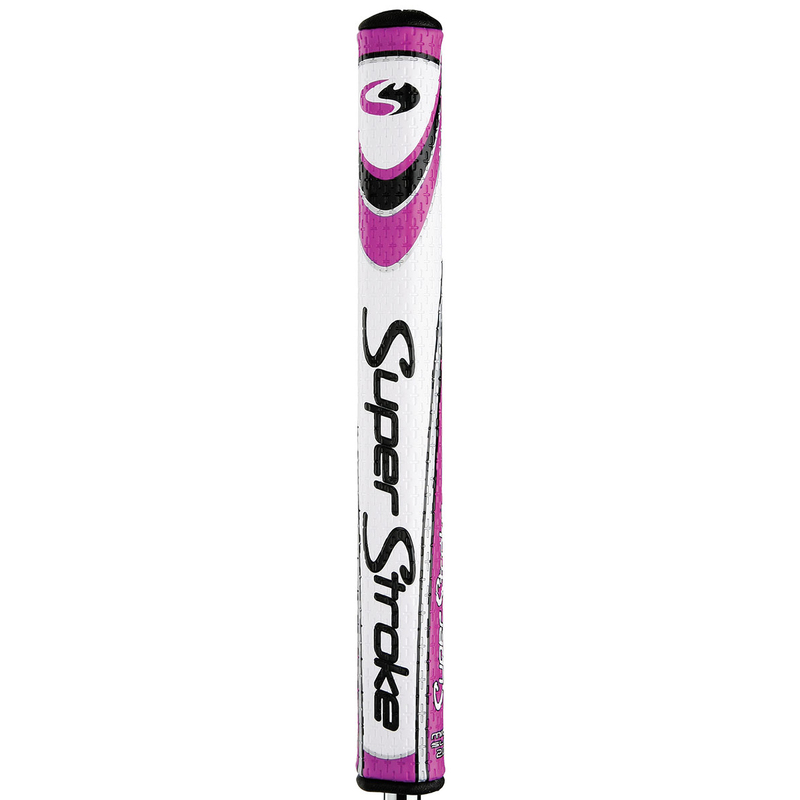 The SuperStroke Legacy Mid Slim 2.0 Putter Grip is the newest size in the SuperStroke line-up. 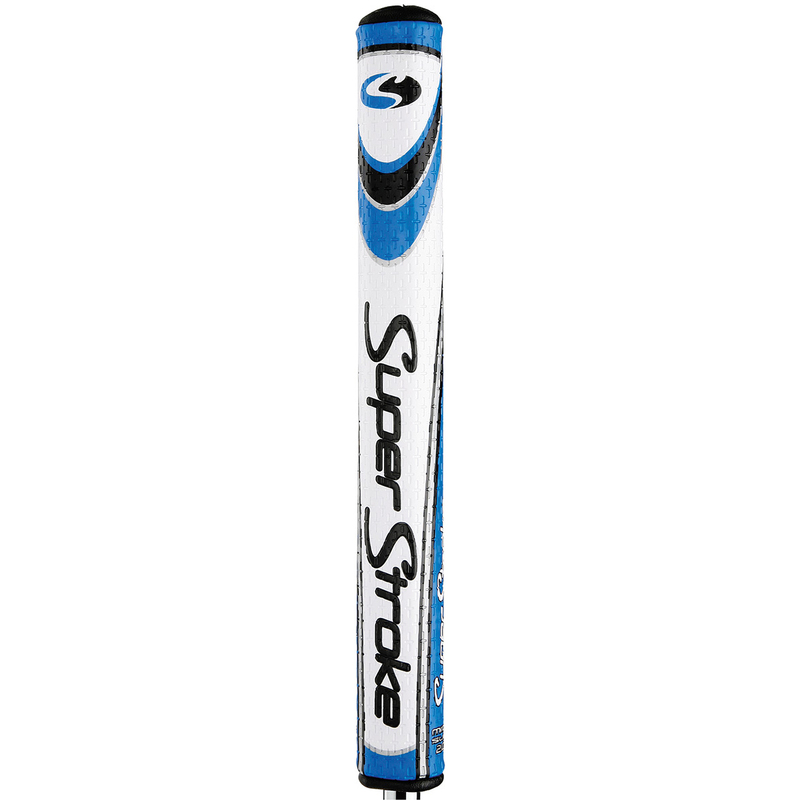 This came from players requiring a putter grip size between the Ultra Slim 1.0 and the Tour-favorite Slim 3.0. 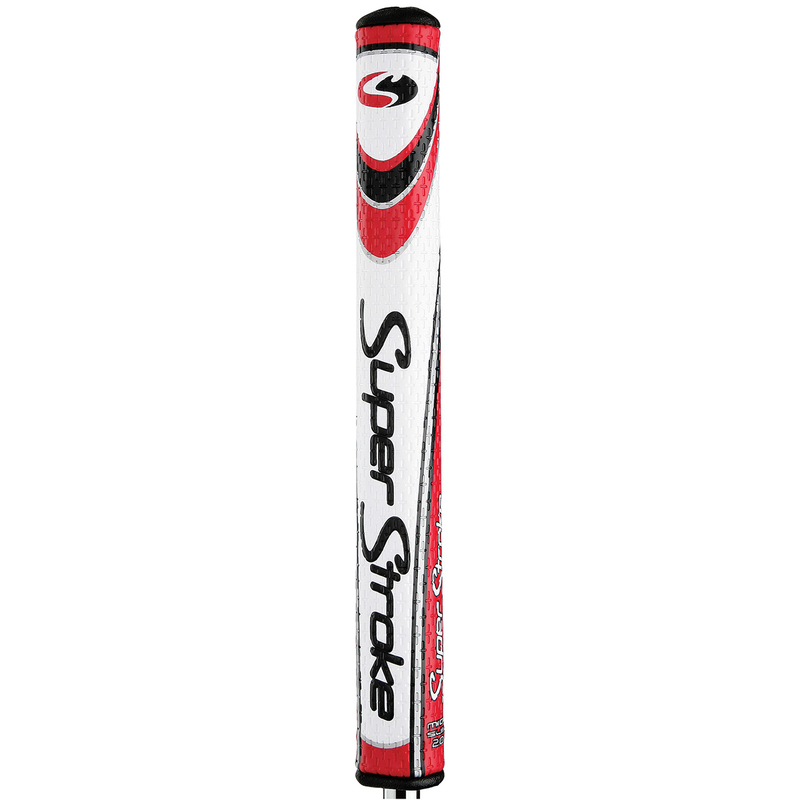 The Mid Slim 2.0 is currently being used on the tour and its demand increasing at each Tour event. 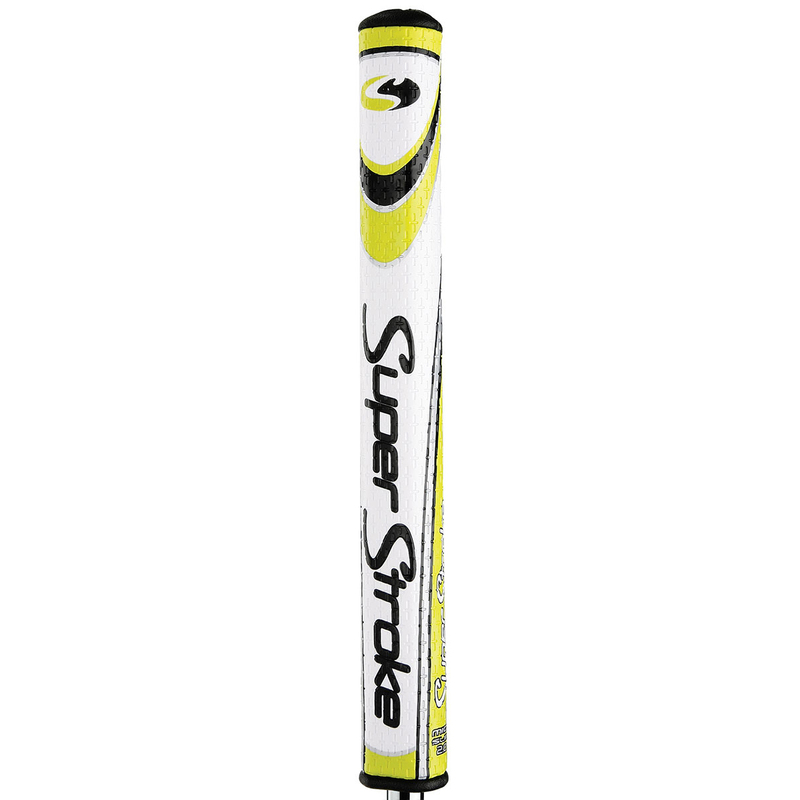 SuperStroke have added a new high-tech PU material, featuring CrossTraction technology, with a light-weight foam under listing for improved feel and tackiness. 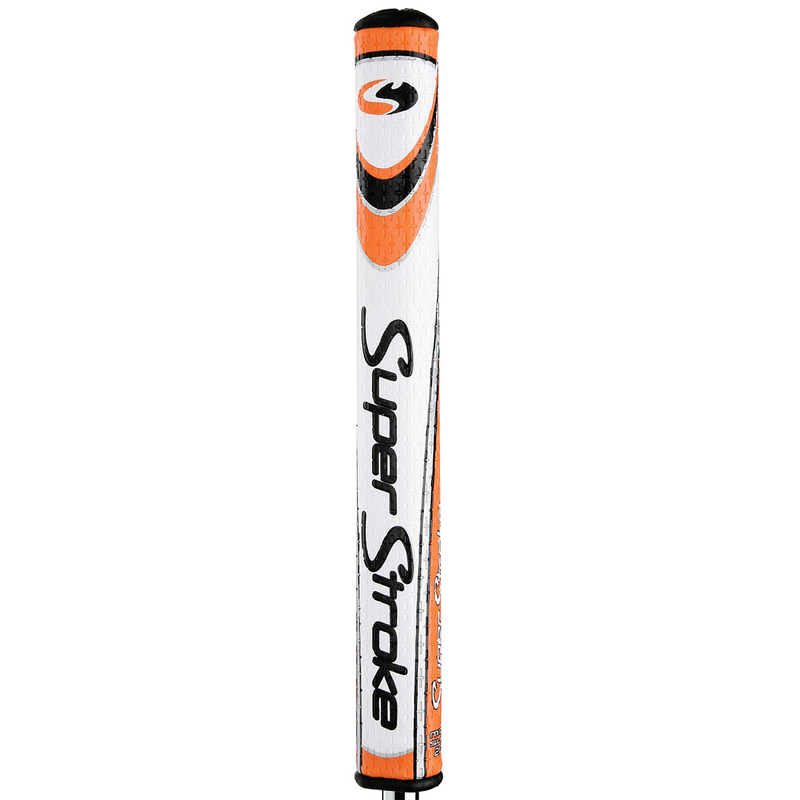 The fantastic SuperStroke parallel technology allows for even pressure in both your hands. This eliminates added tension in the wrist and forearms allowing the arms to swing free, promoting the perfect pendulum putting stroke. 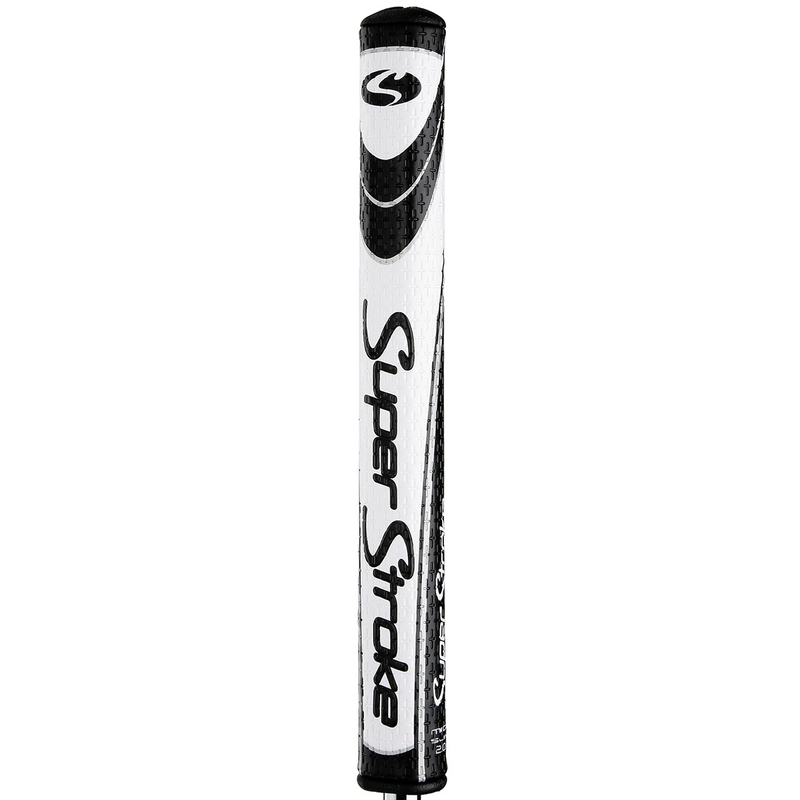 With over 125 tour players having used SuperStroke technology, these patented grips help the world’s best play better every week. Need proof? Over $100 million won on Tour so far! 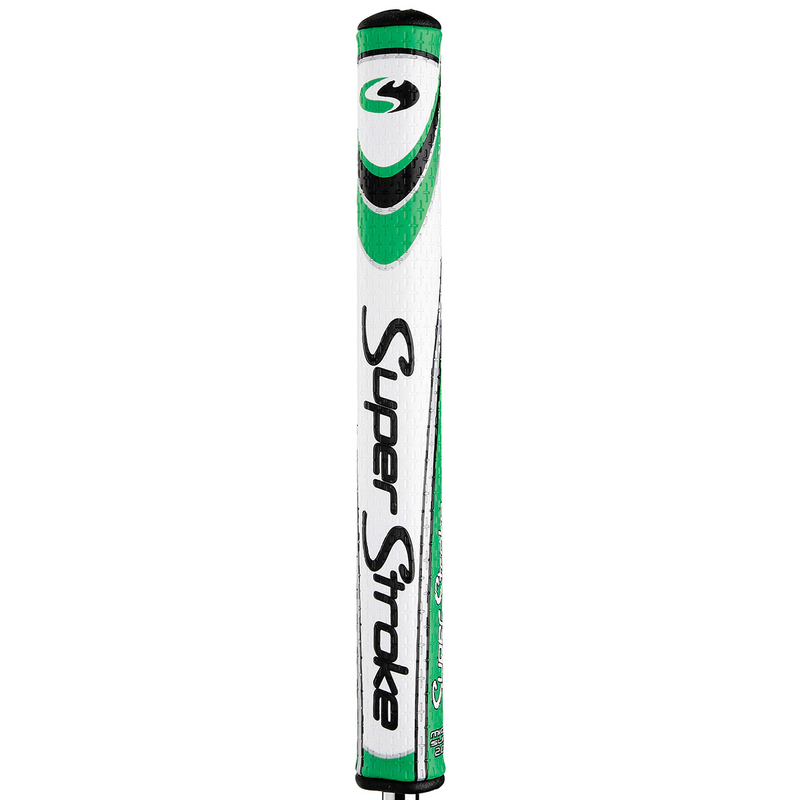 SuperStroke putter grips have a standard easy fitting process. Please see below for fitting instructions.